Mr. Reed's "personal" web page! 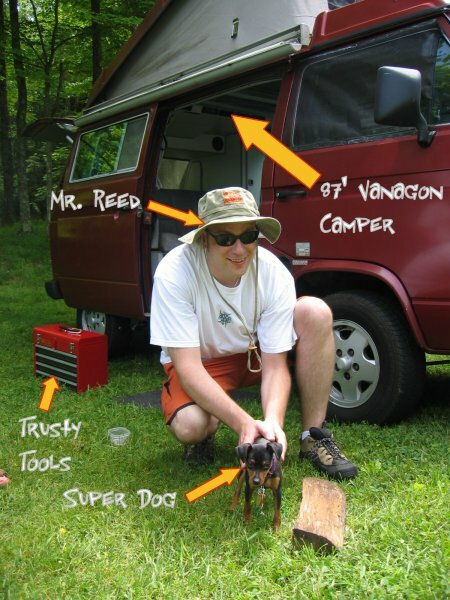 Welcome to Mr. Reed's "personal" web page! - I hate sports, and "sports talk"
- I don't like GM products, and hate Chrysler, they all stink. - I enjoy Japanese, Indian, Korean, and Vietnamese foods. - I LIKE MY JOB! - I am a car guy. - I am really lucky to work with some great people. - Still plays with cars, even the big ones. - Welcome to Nutz and Boltz Online! The content of this page is personal in nature, none of the view expressed on this page are that of the Community College of Philadelphia. None of the links are indorsed by the Community College of Philadelphia. I had to put this in, because if I didn't, I'd get yelled at by someone..